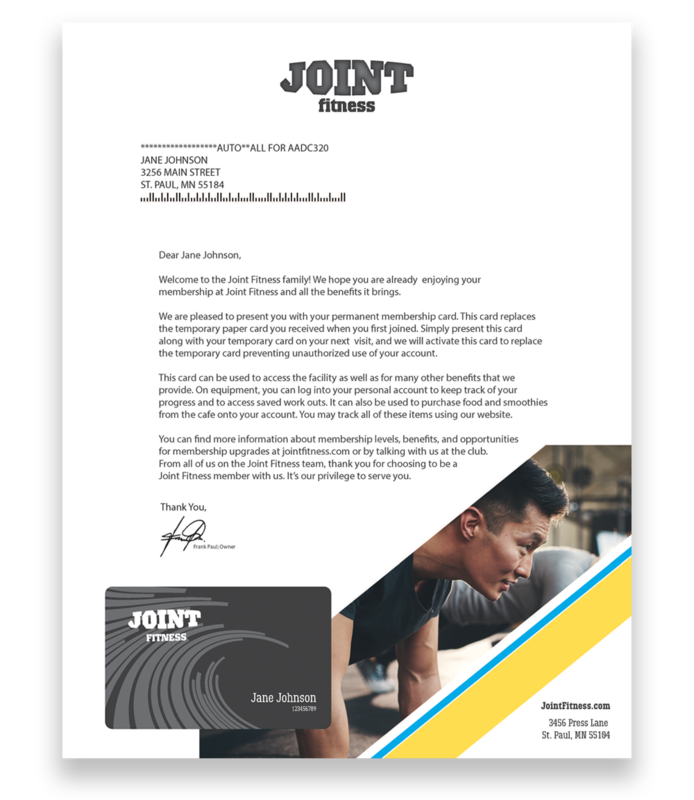 From access cards for your gym, to loyalty cards for regulars; plastic cards offer creative ways to make your health and fitness facility stand out. Keep your sales as happy as your members. Gift cards are the perfect way to allow your members to share their fit lifestyle with friends or families. Create professional name badges so your members can remember their favorite trainers and staff. Access cards are the first step in providing security and peace of mind for members and employees. Stand out against the competition by using high-quality plastic business cards that reflect the professionalism in your brand. Reward cards are your direct connection to your members. They make it easy to track their behavior and offer them incentives for revising your establishment or for using certain services your facility offers. Create the perfect card for your members, making it easy to verify who gets special discounts or special privileges within your organization. There are multiple scenarios where you will need more than just a card, you'll need a letter design too. We offer high quality designs that perfectly match your businesses brand and new cards. Does your project also require affixing, direct distribution or fulfillment? We have that too.